Pivots will support much larger loads than other hinge options, due to the weight distribution transferring into the ground. Their simple yet functional design eliminates the reducing gap between gates / doors and their frames as they open, and allow the pivot point to be anywhere along the length of your gate (e.g., in the centre for full rotations). 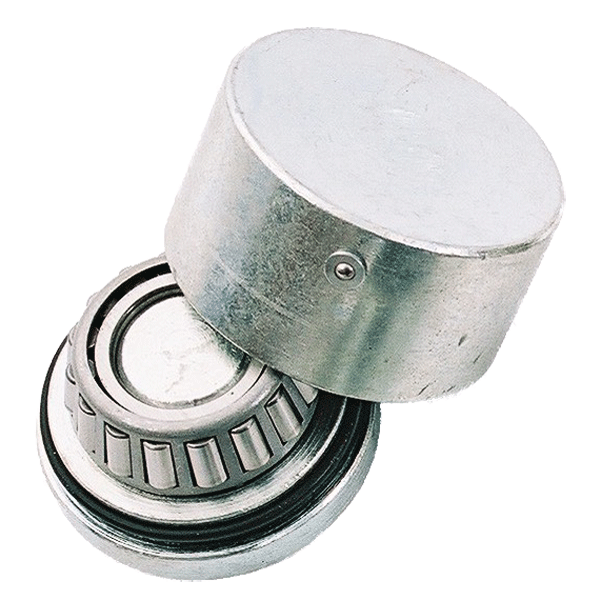 Our three main pivot options are displayed below, consisting of a top pivot ball bearing, bottom pivot ball bearing and bottom pivot with taper roller bearing. 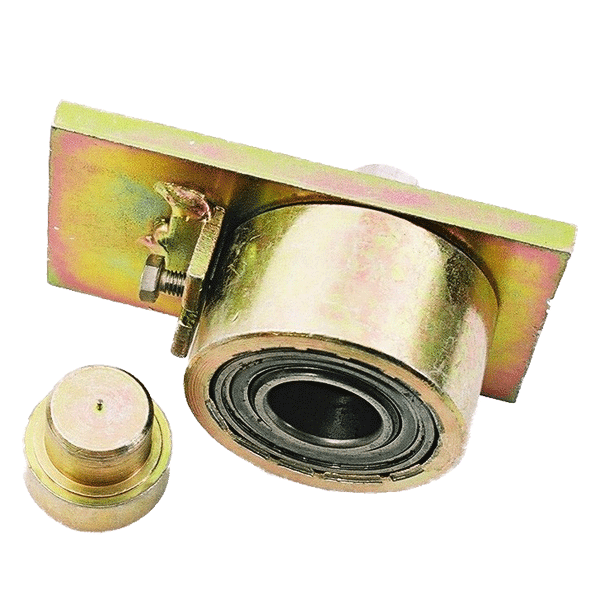 Our additional components, such as our pivot set, base pin and base plate are manufactured to an excellent quality to meet your durability requirements. Please check product specifications carefully to ensure you purchase the correct size for your application, and if you need any further product details don’t hesitate to contact our experts.